The General Manager, as the approved provider, is responsible for ensuring the delivery of a comprehensive early childhood program and the operations of the centre. The General Manager is supported by a skilled management team consisting of a Pedagogical Leader and Management Accountant. The Pedagogical Leader supports the General Manager to lead the service Quality Improvement Plan and support the development of the curriculum to establish clear goals and expectations for teaching. Management is supported by our friendly and experienced administration team consisting of our Book-keeper, Receptionist and Enrolment Officer who also hold qualifications in Early Years. Management is responsible for the implementation of policies and practices in line with the National Quality Framework for Early Childhood Education and Care and the Cooperative Act. Sigi joined KCCC in 2014 in the role of General Manager and is responsible for the day-to-day operations of the centre. She shares joint responsibility with the board for creating the organisation’s strategic vision. 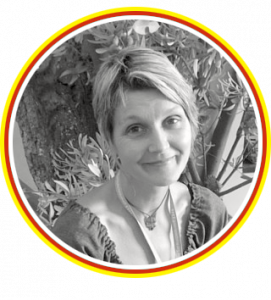 Sigi is a passionate early childhood professional with over 30 years’ experience in a range of diverse settings such as early childhood, business, schools, non-for-profit, local government and the community health sector. Her leadership experience includes kindergarten cluster management, managing long day care, occasional care and family day care with a background in business, finance and the early years sector. Sigi qualifications include a Bachelor of Early Childhood, Diploma of Community Services (Child Care), Diploma of Business (Governance) and is a member of the Institute of Community Directors Australia. Melissa joined KCCC in 2014 as a kindergarten teacher and quickly progressed to the management team as the Pedagogical Leader in 2015. 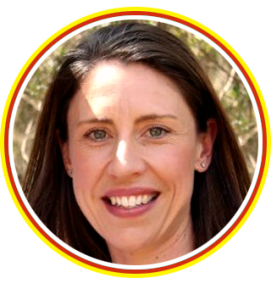 Melissa has a huge passion for children’s rights and is an advocate for children’s independence and choices, working with families to strengthen children’s learning in the early years. 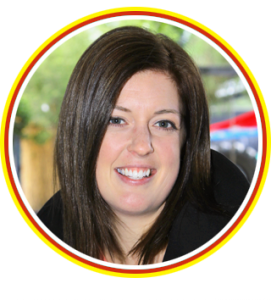 Melissa holds a Bachelor of Early Childhood Teaching and was trained in New Zealand, which included an intensive registration process while working over two years. Andrea is the Management Accountant at KCCC and part of the management team ensuring our financial records and reports are accurate, complete and meaningful to support the organisation’s decision-making processes. Andrea is an accomplished accountant who has worked in the non-for profit and corporate sector. She has a genuine interest in early childhood services and is thrilled to be able to use her qualifications and skills in this environment. Andrea is a qualified CPA. 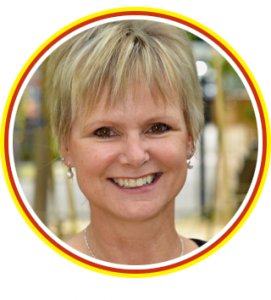 Karen has extensive experience in the sector working in Australia, England and New Zealand. Team work and collaboration are constant sources of inspiration for Karen along with the co-learning and teaching with children. Karen shares our desire to create innovate programs that are grounded with theory and which recognise the uniqueness of each child. Karen holds a Master of Teaching specializing in Early Childhood, Bachelor of Arts (honours degree), Diploma of Early Childhood Studies and a Diploma of European Studies. Karen’s most recent role was with Gowrie Docklands in the position of Early Childhood Teacher and Early Childhood Leader.